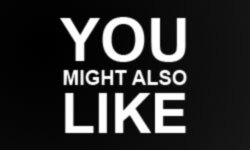 YMAL (You Might Also Like) is a wordpress plugin which allow users easily display list of latest tag-related posts inside a post. 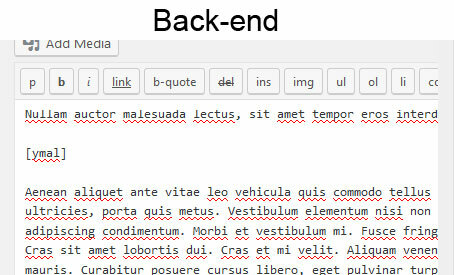 YMAL works using shortcode, so writers could easily picks where in his article the related posts will be displayed. 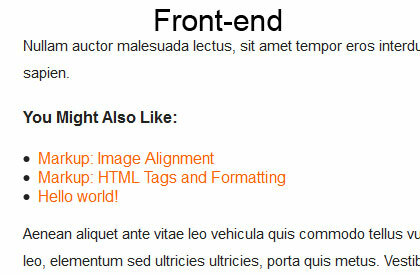 The styling should generally follow your theme’s styling for your content’s <h4> and <ul>.